Have you been avoiding blend modes in Photoshop, because you’re not quite sure what they do or what use you would have for them? Now’s the time to start experimenting! Looking for a way to combine layers in Photoshop? Depending on your motivation for doing so, you may want to merge or group them. Let’s take a look at some of your options. Want to spruce up a photo by adding a touch of brightness or a simple, but decorative, border? Experiment a little with fill and adjustment layers. 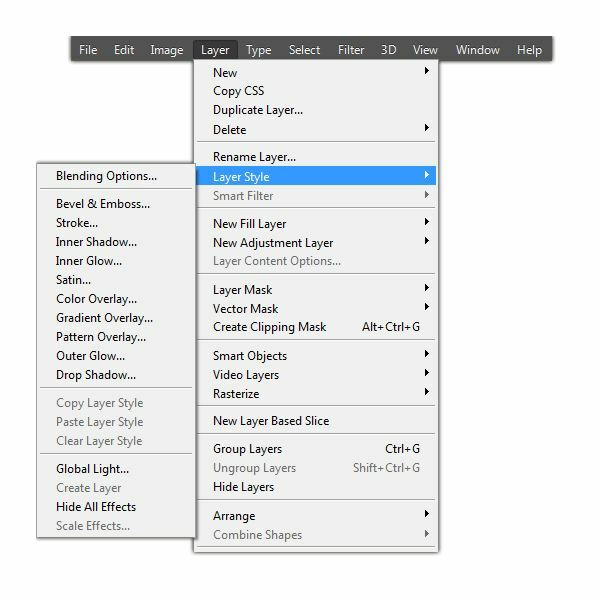 Need to add a drop shadow, bevel, or some other effect to an image layer in Photoshop? You can do these things and more with layer styles. A graphic organizer lets you put down and categorize thoughts visually. It’s a tool commonly used in elementary classrooms, but can also be used in business and project management tasks. 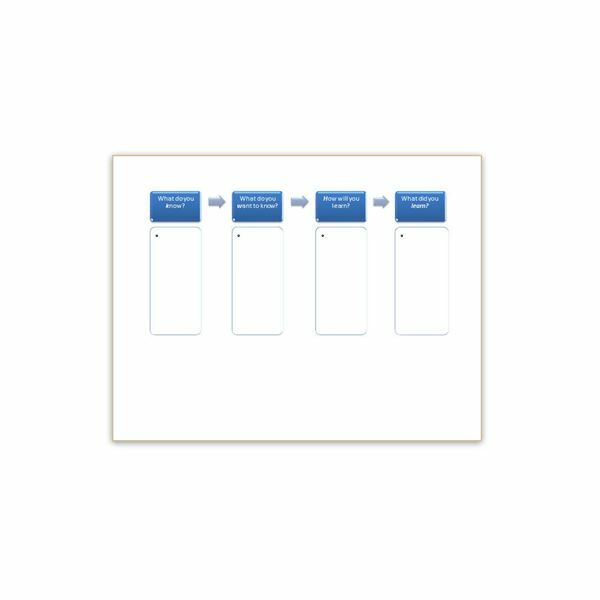 Here are four graphic organizer templates you can download as well as directions to make your own in MS Word. In a nutshell, a letter of intent informs the recipient about the intentions of the writer, but the reason can vary greatly. Learn more about when this is needed and download sample templates. 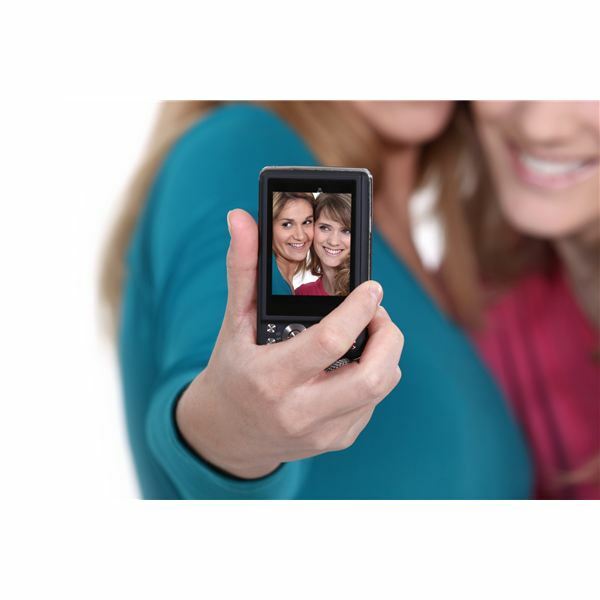 Your phone simply does not have the capabilities to take as good a quality photo as a digital camera. That being said, there are plenty of photography rules that can help you take better photos with a cell phone camera. Follow these tips to improve your photo-taking skills. Are you looking for workers for your business? 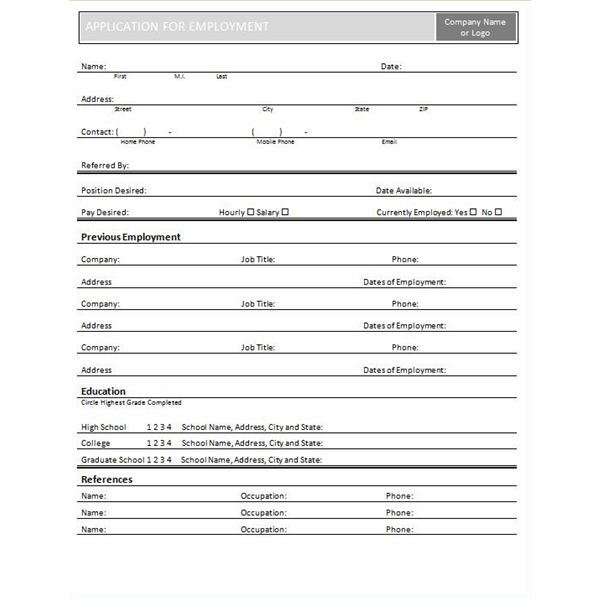 Download these handy job application templates to make your task a little easier. 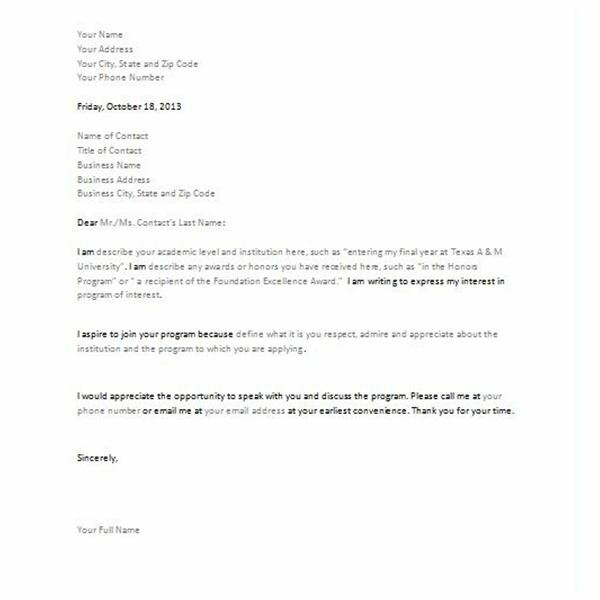 Includes a basic template, retail or fast food template, online employment template and an equal opportunity employer form. If you could have no more than three camera filters, these are the ones to choose. 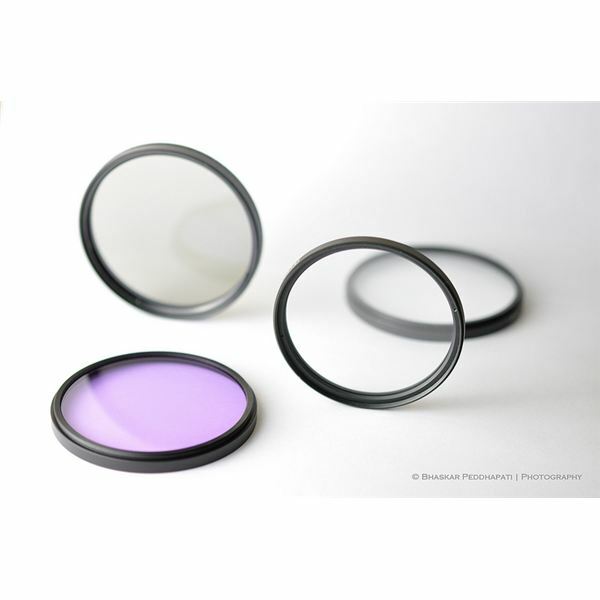 Learn when to use UV filters, polarizing filters and natural density graduated filters. We are living in an era where overnight success is legendary. You’ll hear plenty of stories about people who have “made it” in what seems a blink of an eye. The truth is it can take years to firmly establish yourself as a professional photographer. Be wary of anyone who tells you differently. Want to get serious about your photography and looking for a new camera? This guide gives you tips on choosing an MFT camera that will produce high-quality images. In today’s world, more and more pressure is placed on studio owners to provide services online. With all of the other responsibilities on a small business owner’s plate, this one can seem overwhelming, so today we’re going to take some time to demystify the online presence of photography. In the same way that flexible hours and in-studio shoots show activity and presence, blogging and social media can help show that you are active and involved online, giving prospects and clients proof of your knowledge. Whether you’re a professional or amateur everyone could use some tips to brush up on their photography skills, especially when taking pictures of kids. The world of both photography and business is changing rapidly. What does it take to make it as a professional photographer in an increasingly digital age? Read on to learn how to build a successful photography business in 2013 and beyond. 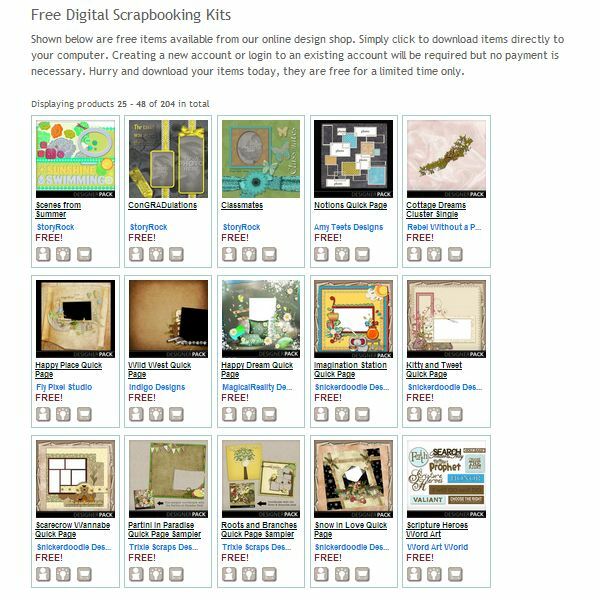 Whether you’re brand new to digital scrapbooking or you’re a seasoned pro, you may want to take a look at My Memories Suite. 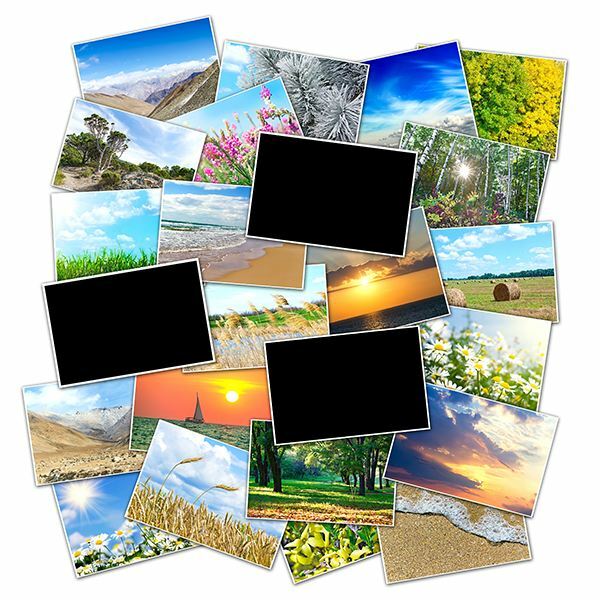 Along with offering the typical features found in other scrapbooking software, My Memories also supports inclusion of audio and video – and a host of free design kits. 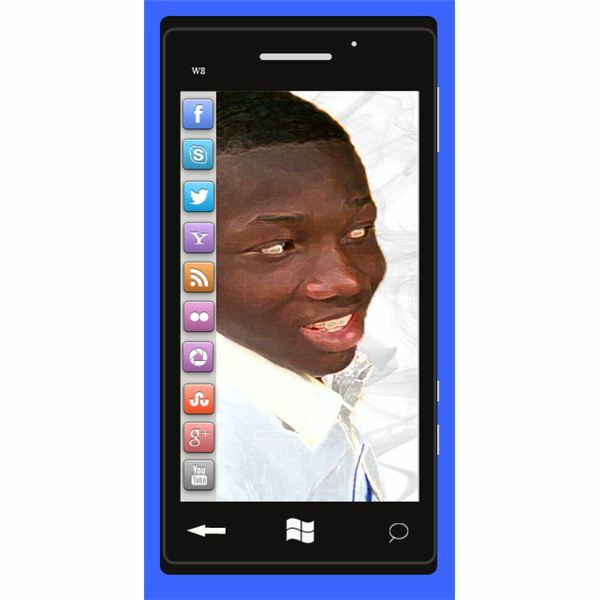 Follow this easy tutorial to create a realistic looking touch screen smartphone image. Are you a veteran user of Pinnacle Studio? If so, the new interface in version 16 will probably seem quite foreign at first – that is, unless you’re also familiar with Avid Studio. 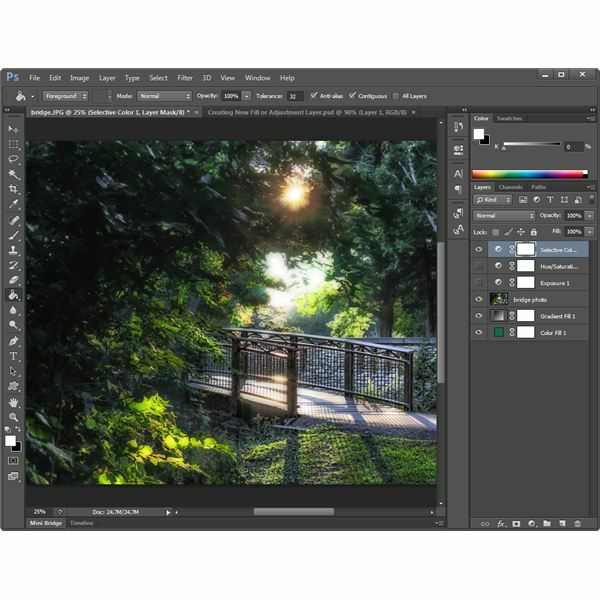 The latest version of PaintShop Pro introduces new sharing and mapping capabilities, enhanced HDR tools and several new creative effects – among other things. In our review of PSP X5, we’ll investigate these additions a little more closely.